We manufacture, bag, and distribute quality ice throughout Utah, Arizona, and Nevada. We specialize in small and large bags of ice that are cubes. We also have our signature solid blocks of ice which are great for long trips and camping becuase it lasts a very long time. Tropic Ice is a wholesale ice manufacturer and distributor located in St. George, Utah. 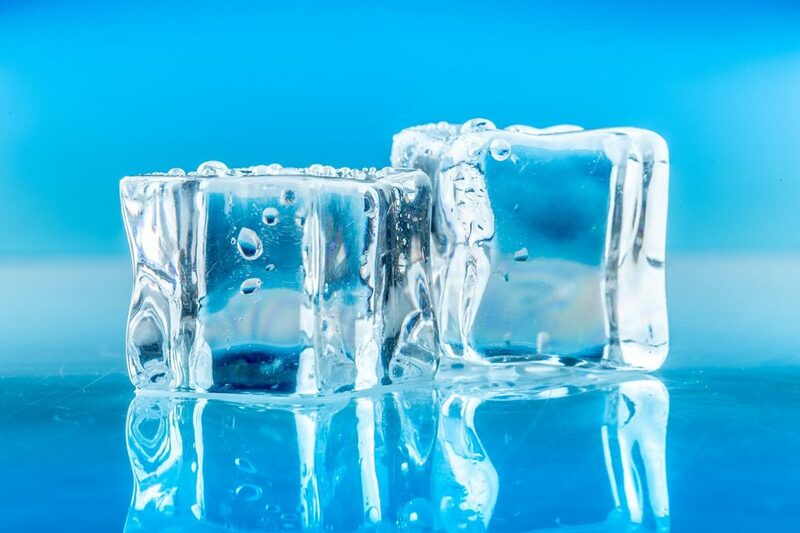 We feature filtered quality water in all of our ice, whether its our cubed ice or solid block. You can find our ice at many retail locations located in Southern Utah, Northern Arizona, and Southern Nevada. This entry was posted in Food and tagged Ice, Ice Cream on May 17, 2017 .